Inside Sport - 05.2019 » Download PDF magazines - Magazines Commumity! NRL, AFL, rugby, cricket, tennis, golf, extreme ... lawn bowls? No matter what your passion, if it's sport, it's Inside Sport. 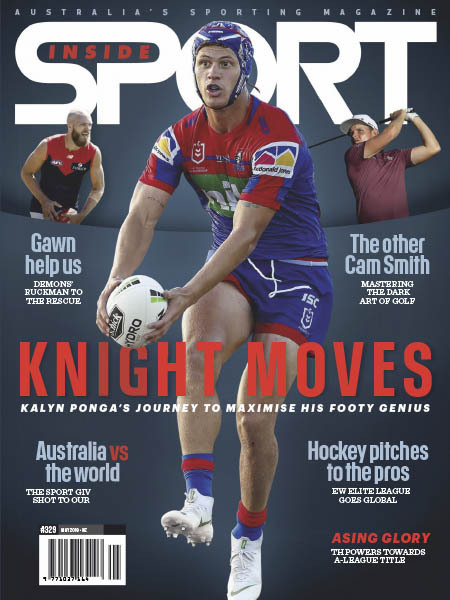 Celebrating over 20 years in print, Inside Sport is Australia's most highly awarded sporting publication, including the recipient of the prestigious Walkley Award for sport journalism. But that's not why sports fans love it. Inside Sport consistently tackles modern sporting issues and publishes awe-inspiring sports photography, every month. THAT'S why sports fans love it.